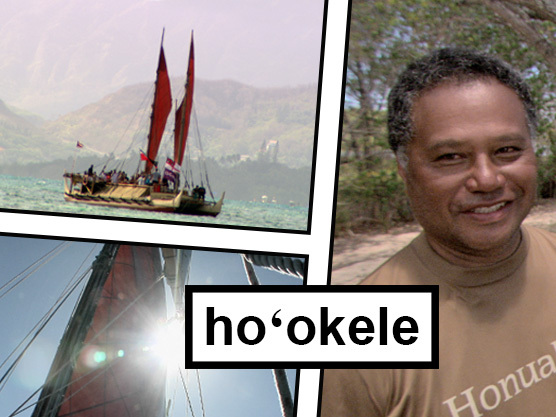 Aliʻi &dash; What is the source of Hawaiian innovation and success? 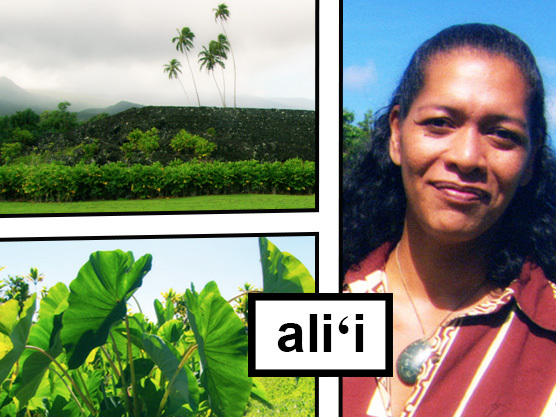 Visit Hāna, Maui, to learn about aliʻi. Hoʻoponopono &dash; Ever feel down and out? Come learn about hoʻoponopono at Puhi, Kauaʻi. 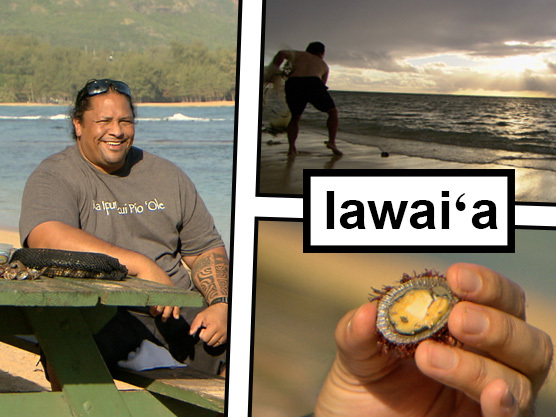 Kahuna &dash; Join the experts at Hāna, Maui, to learn about Hawaiian kahuna. 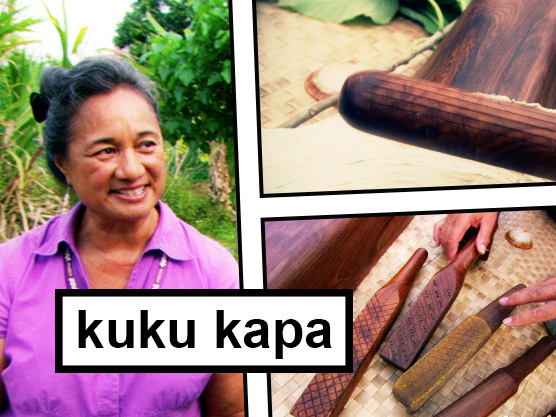 Kuku kapa &dash; How do you turn a plant into kapa cloth? Come to Hanalei, Kauaʻi, to find out. Lāʻau lapaʻau &dash; All bus up? 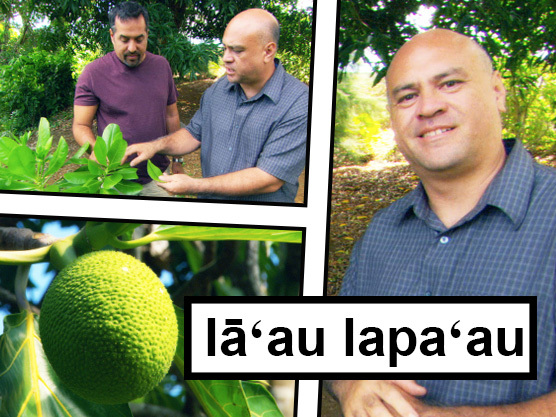 Learn about Hawaiian healing plants at Puhi, Kauaʻi. Lāhui &dash; United we stand. 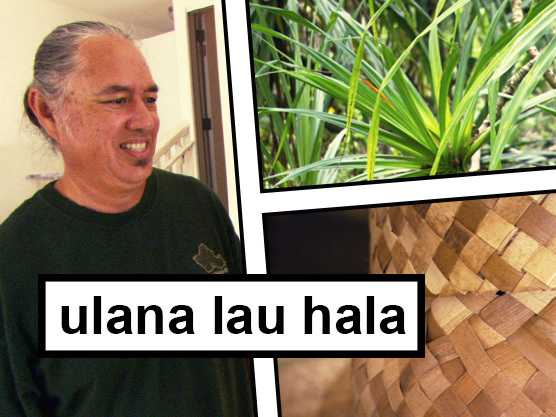 Come to Pohukaina, Oʻahu, to learn what it means to be part of the lāhui. 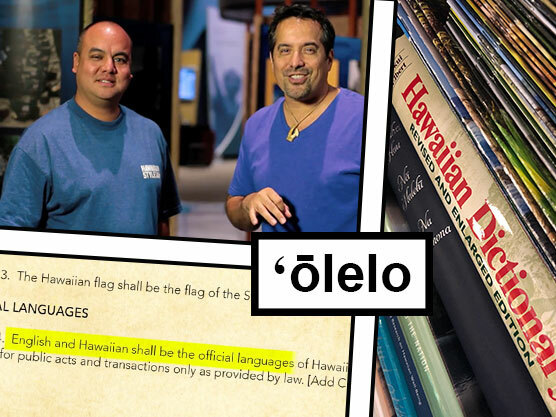 Lawaiʻa &dash; Like go holoholo? Visit Anahola, Kauaʻi, to learn about lawaiʻa and Hawaiian fishing traditions. 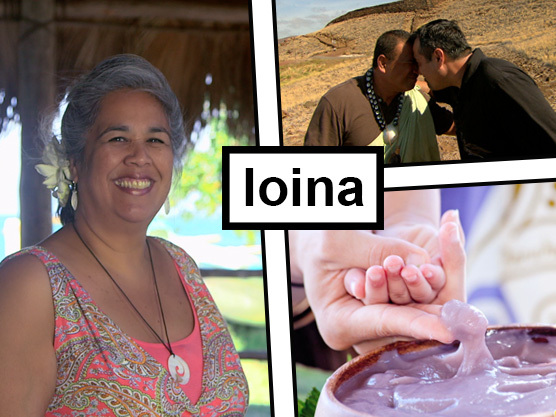 Loina &dash; A simple honi is a type of loina... Come with us on the island of Maui to learn about the things we do that connect us to our kūpuna. 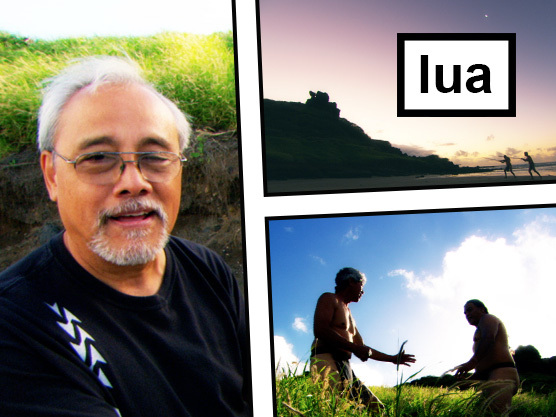 Lomilomi &dash; Everyone needs a little lomi now and then. Come to Heʻeia, Oʻahu, to experience Hawaiian massage. Lua &dash; Visit Kaiwi, Oʻahu to learn more about Hawaiian martial arts. Mahi ʻai &dash; Strong lands, strong people. 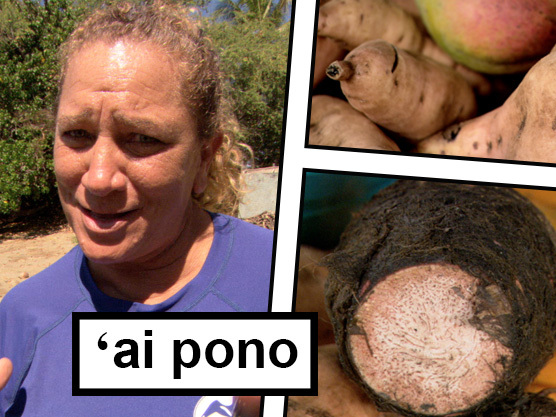 Visit Wailua, Maui, to learn about Hawaiian farming. 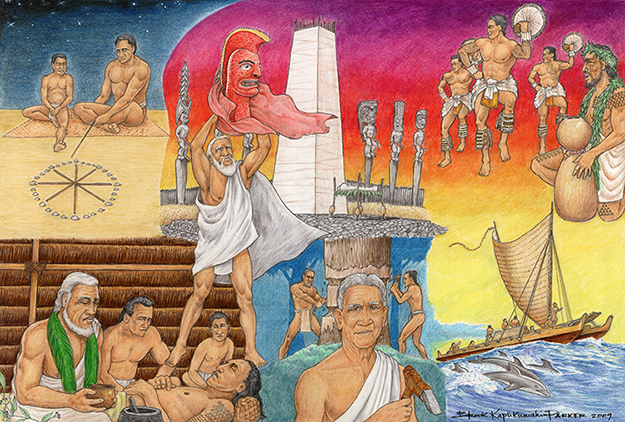 Makaʻāinana &dash; Who built Hawaiʻi's largest heiau? Visit Hāna, Maui, to find out. 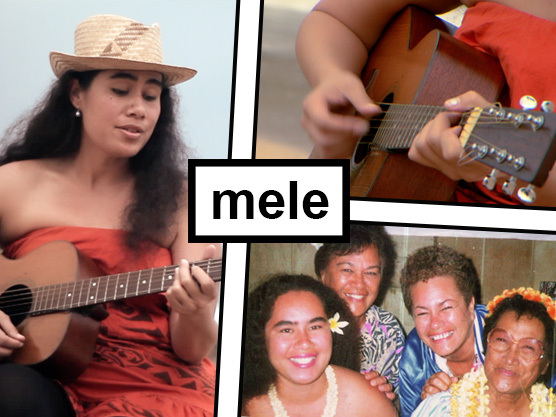 Mele &dash; Music is the universal language. Visit Anahola, Kauaʻi, to learn about Hawaiian mele. Moʻolelo &dash; Itʻs story time! 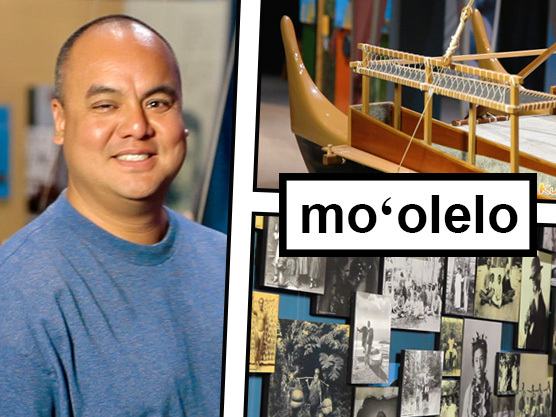 Learn about the history and importance of moʻolelo. Oli &dash; In early Hawaiʻi, oli was the way mele, songs or poems, were presented. Visit Anahola, Kauaʻi, to learn about oli. 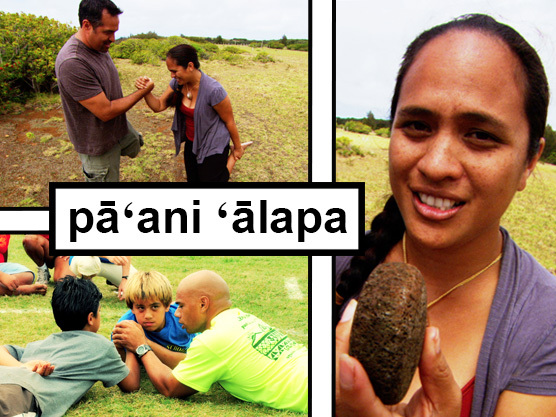 Pāʻani ʻālapa &dash; It's playtime! 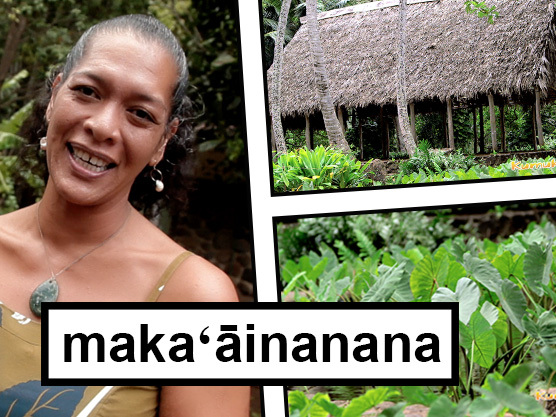 Learn about pāʻani ʻālapa at Nāʻiwa, Molokaʻi. Uhauhumu pōhaku &dash; Rock on! 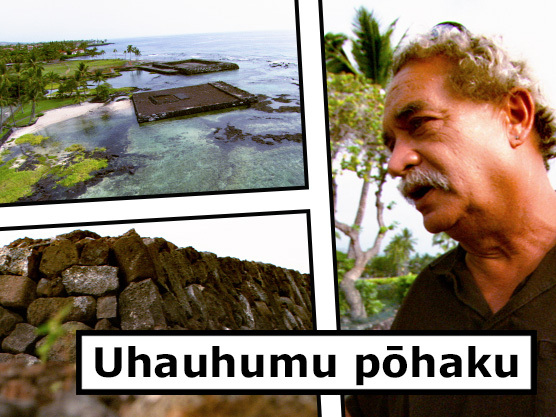 Learn about Hawaiian stone masonry at Kaloko and Keauhou, Hawaiʻi. Uhauhumu pōhaku 2 &dash; Rock on! 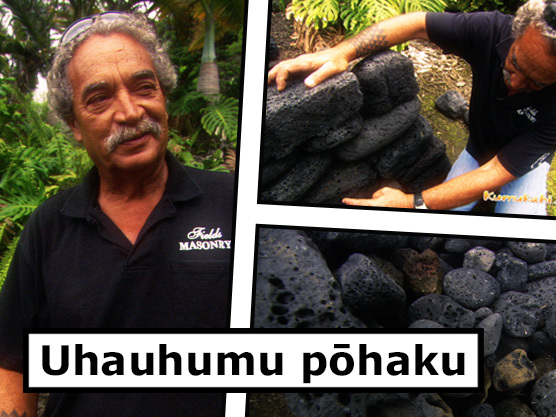 Learn about Hawaiian stone masonry at Kaloko and Keauhou, Hawaiʻi. Ulana lau hala &dash; Hawaiian weaving is here to stay. 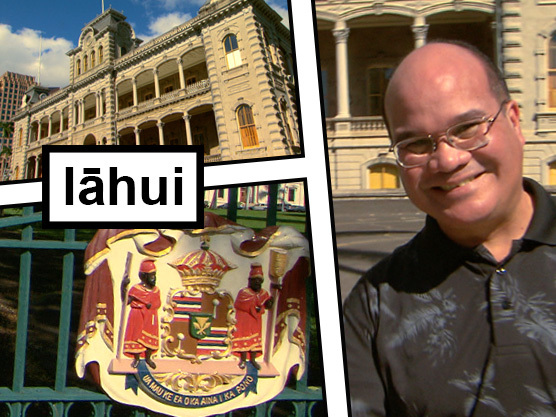 Visit Hilo, Hawai‘i, to learn about ulana lau hala. ʻAi pono &dash; Fit for life! Come to Kalamaʻula, Molokaʻi, to learn about ʻai pono.